Can Window Treatments Save You Money? The windows in your Las Vegas home brighten the interior with plenty of natural light and provide much-needed ventilation during mild weather, but they can also contribute to higher energy costs throughout the year. Even the most energy-efficient windows can capture heat from the sun, making your air conditioner worker harder to cool your home. With the proper window treatments, you can reduce your heating and cooling costs by up to 30 percent. On bright days, up to half of the heat in your home is generated by solar heat gain and installing window shades can reduce overall heat gain in your home by up to 30 percent. During the hottest parts of the day, simply close the shades on your southern and western windows to block the heat of the sun and allow your air conditioning system to cool your home easier, reducing your cooling costs. You can make the process of opening and closing the shades even easier. By choosing the motorized option and advanced automation equipment, it can be done automatically by programming your daily time preferences, or by the strength of the sun, with the appropriate sensors. During the winter, heat can be lost through conduction or air gaps around the windows, especially at night when it is cooler outside. Closing your window shades at night can provide extra insulation for your windows, trapping more of the heat inside and making it easier, and less costly, to heat your home. Opening the shades on your southern and western windows during the day can allow the sun to naturally heat your home during the daytime, reducing your heating costs. 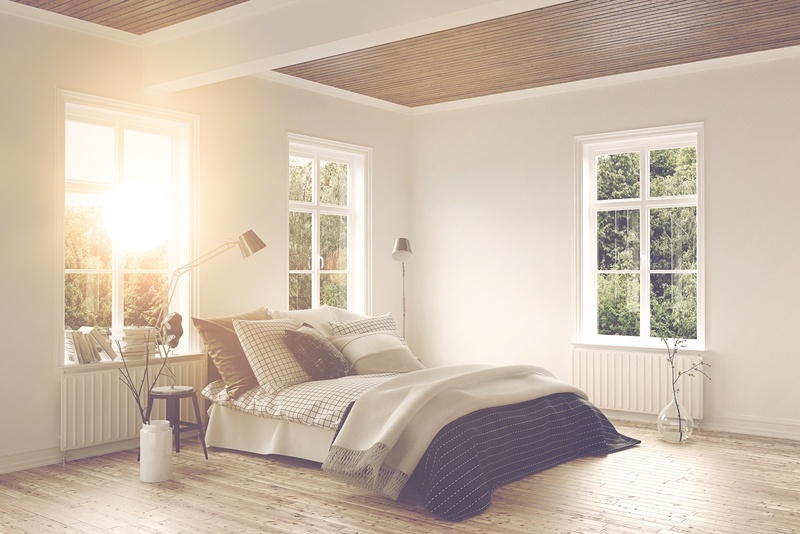 In rooms with plenty of southern or western-facing windows, the sun can increase the temperature by more than 20 degrees on an especially nice day. Just remember to close the shades as the sun sets to provide extra insulation and to trap the heat inside. With motorized shades and the proper automation equipment to open and close the shades automatically, you can maximize your energy savings. 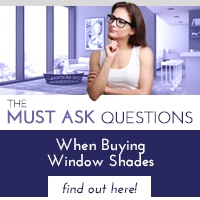 Windows shades provide many great benefits beyond saving energy, including increased privacy and precise control of natural lighting. 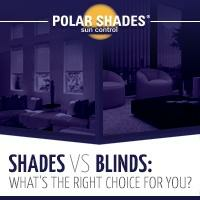 At Polar Shades, we have a full selection of interior and exterior shades that can help reduce energy costs, as well as motors and automation equipment to simplify their operation. 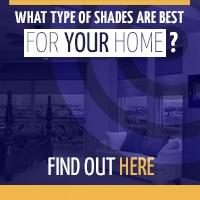 We provide custom shades as well as full installation services. 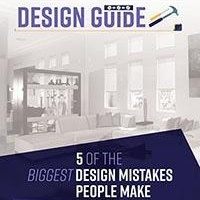 Contact our team today at 702-260-6110 for a free in-home consultation!